Cardiology is the specialist area that studies and treats heart disease. The Cardiology department's mission must be to care for patients with heart diseases, seeking to satisfy the needs and expectations of all clients, with the maximum levels of excellence and efficiency, with the teamwork of all its professionals. 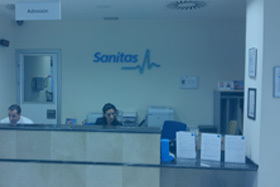 In the area of care, one of the department's objectives is to care for both the population assigned to the hospital and those who are referred by professionals from other centres and/or through the emergency services. In the area of research, the development of its basic and applied research activities, acting as a bridge between both. The development of specific units and clinical trials. 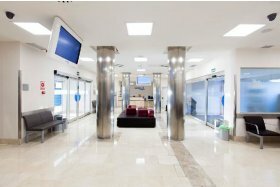 In the area of teaching, as a university hospital, it aims to be a benchmark in under- and postgraduate teaching, including in the latter the continuous training of professional physicians and nurses. Care quality and cardiovascular health similar/superior to that of other centres in its area. Centre of choice for quality care and teaching. Efficiency in the use of the resources available. Innovation, on the one hand promoting research in the cardiovascular area and, on the other hand, incorporating the state of the art in care in this area. Availability for the care of patients from other centres and/or the emergency services. Request by any department of the hospital, admitted patients. Share your health queries with your medical practitioner. They will examine your case in a personalised manner to give you the most appropriate solution. Examination to observe the variations in blood pressure and heart rate in relation to changes of position. 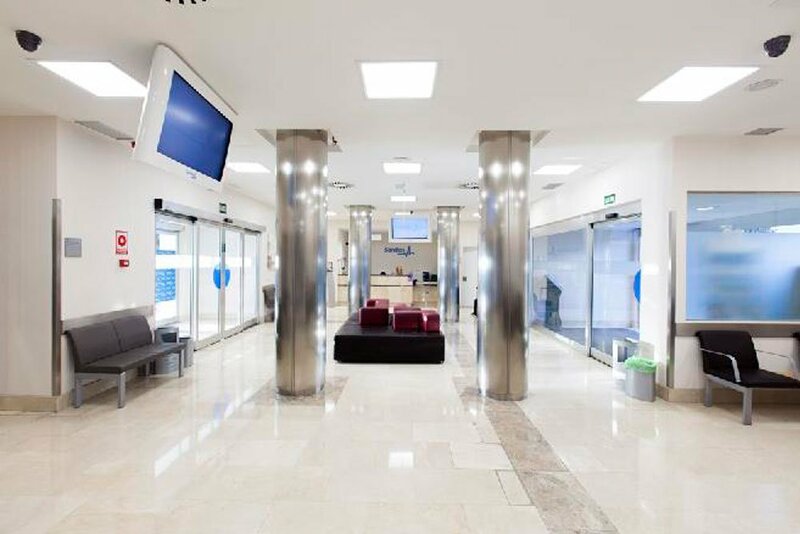 In order to cover all your healthcare needs, we place a wide range of services that complement the portfolio offered by the hospital at your disposal. 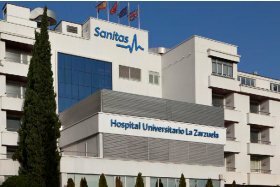 Whether you have a Sanitas policy or not, call (+34) 91 585 80 00. The stress test consists in the completion of physical exercise on a treadmill while monitoring the heart rate and arterial pressure and checking the respiratory capacity at maximum effort. This is an essential diagnostic test because it offers a moving image of the heart by means of ultrasounds. This test makes it possible to study the morphology and of the different cardiac structures (chambers, global and segmental contractility, heart valves, pericardium, etc.). Diagnostic technique using ultrasound waves to obtain images of the heart. Monitors the electrical activity of the heart continuously over 24 hours. It is very useful in the study of arrhythmias (tachycardia and bradycardia) in patients with and without palpitations. This is currently the method of choice for the diagnosis and monitoring of patients with arterial hypertension, also permitting optimum adjustment of the pharmacological treatment. It is a non-invasive method performed as a day hospital procedure. 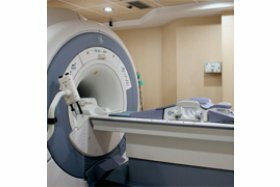 There are two types of tests available at the hospital according to the needs of each patient: conventional cardiac stress test and cardiac stress test with isotopes. In the conventional cardiac stress test, the patient walks on a treadmill until exerting maximum effort. At all times the patient's arterial tension and heart rate are monitored electrocardiographically. In special circumstances, it is necessary to inject a radioactive isotope performing an image study with multiples of effort. 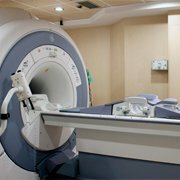 The cardiac stress test with isotopes is conducted in collaboration with the hospital's Nuclear Medicine department. Both tests are currently short heart tests (SPECT) which provide additional information to that obtained from the cornerstone test of the non-invasive study of ischemic cardiopathy, enabling the early detection of this disease, its assessment when present and the provision of information on the al class of the patient, etc. This invasive procedure provides information on multiple haemodynamic parameters in patients with valvular heart disease, congenital heart disease, etc., invaluable when making therapy decisions. Additionally, it makes it possible directly to treat conditions such as mitral stenosis by means of a valvuloplasty or percutaneous closure of the atrial defect, avoiding, in both cases, the patient having to undergo surgery. The coronariography is today the gold standard in the study of the coronary arteries. It makes it possible to assess the anatomy, the existence of obstructions and to treat them by the fitting of endo-vascular prosthesis (stents). Furthermore, it is the treatment of choice in acute myocardial infarction by means of primary angioplasty, a procedure carried out at the time of the infarction and which consists in opening the artery responsible. 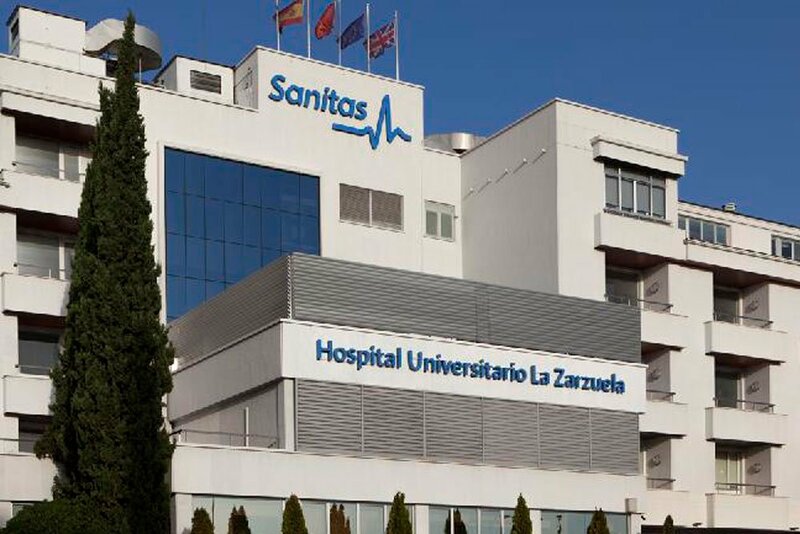 The Cardiology department at the Hospital Universitario la Zarzuela boasts two heart surgeons specialising in the fitting of pacemakers and defibrillators. The subsequent monitoring thereof is performed by the department's cardiologists. This technique is very useful for re-establishing the normal rhythm of the heart in some types of arrhythmias. It consists in administering an electric shock under sedation and is performed as a day hospital procedure. This procedure is performed tly with the professional from the Intensive Care Unit at the centre. Electrocardiography, continuous and pulse Doppler. Bidimensional Doppler with colour coding. Cardio CAT and Cardio MRI. Haemodynamic monitoring in acute phase. Angioplasty and more complete haemodynamic techniques. 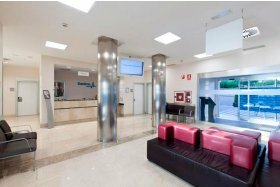 We group these in al, autonomous units with decision-making capacity but with absolute integration within the department. The unit heads hold regular meetings with the department head. The units must report their activities in a t report on an annual basis.